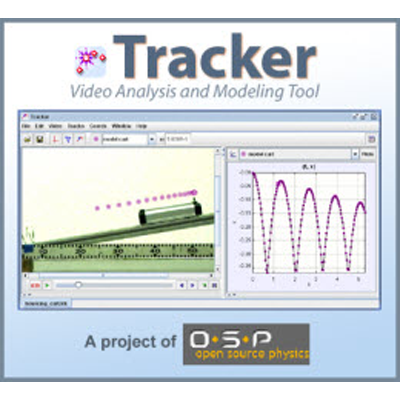 Tracker is a free video analysis and modeling tool. 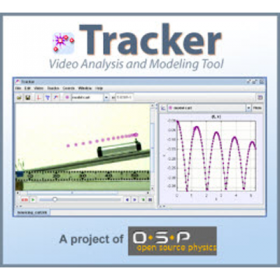 Built on the Open Source Physics Java framework, Tracker combines videos of physics experiments with computer modeling. Key features include object tracking, center of mass tracking, rotational motion data, interactive graphic vectors and more.